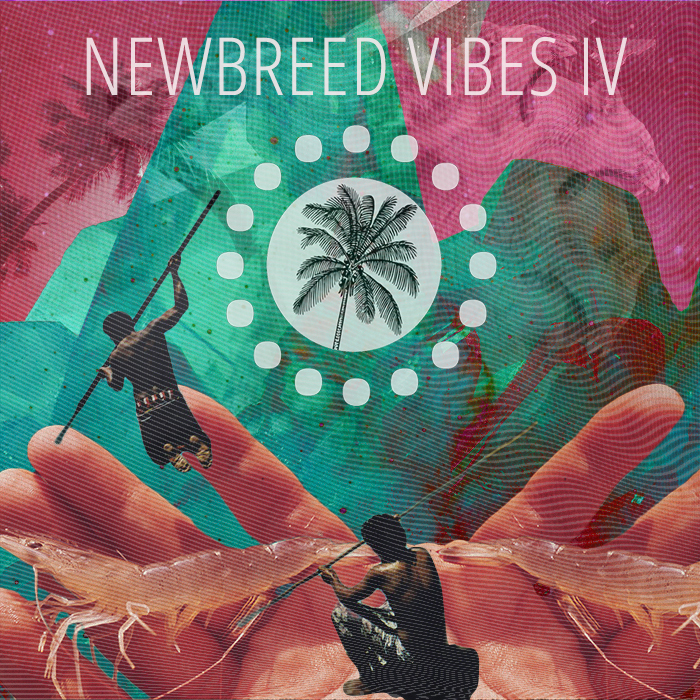 Newbreed Vibes IV shows what we have achieved and in what direction we will develop, it’s a natural, maybe a bit unexpected, but certainly a significant and wonderful result of the last two years. All these tracks represent the past and future of the label, its artists and listeners. peace, love, space, hypnagogic, dobro, heat and infinity 4 all!